CHELTENHAM TWP., Pa. (WPVI) -- Two schools in the Cheltenham School District will be dismissed early Tuesday due to the heat. 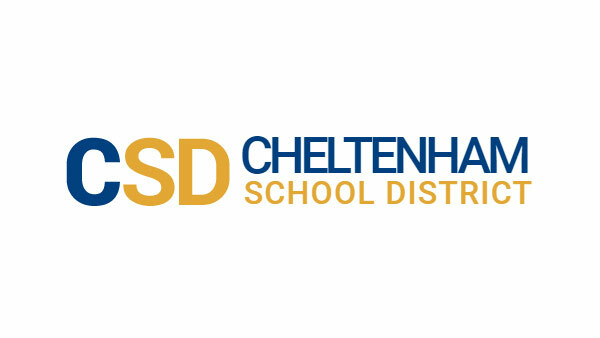 Cheltenham High School will be dismissed at 11:15 a.m.
Students at Elkins Park School will be let out at Noon. Officials say bottled water will be available for students while they are in the buildings and lunch will be served at both schools. All afterschool activities are canceled at both schools. There will be no afternoon CLASP for Elkins Park students. Morning students at Eastern Center for Arts and Technology should not report.